Intra Automation offers complete Ore Beneficiation Plant solutions for processing industries. And also provide complete solutions for solar power plants as well. Since 1998, the company is providing Ore Beneficiation Plant, Solar Power Plants solutions and etc to our valued customers. 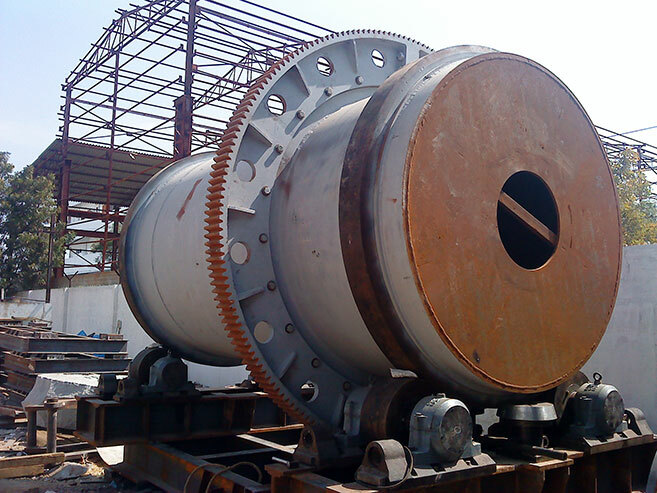 Intra Group provides a solutions for plant and machinery solutions for the industry in Hyderabad and India as well. Our company is located at Hyderabad, Andhra Pradesh. Ore Beneficiation Plant extracted from the mine is fed into the beneficiation plant where chronic waste is isolated from the ore. Waste is isolated by thick medium detachment and concentrate material is isolated through a spiral centrifugal water process. Once the fine waste is isolated in a thickener and the sludge is pumped to a tailing dam. No exudation is released out of the plant premises. This is another significant activity that is taken care by company towards environmental protection.